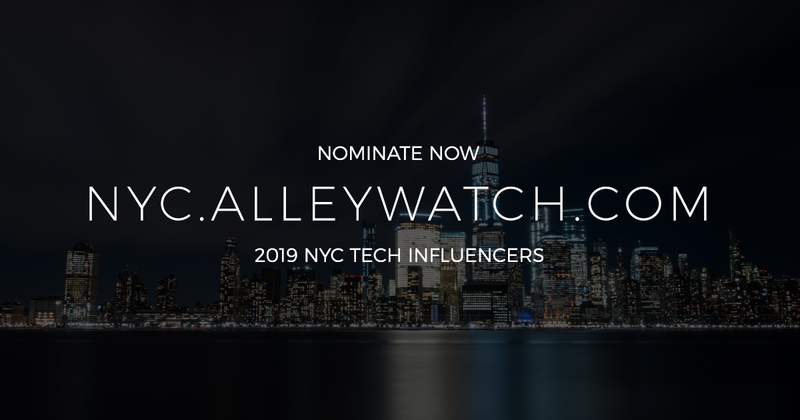 Nominations are now open for the 2019 NYC Tech Influencers feature on AlleyWatch. Please submit your nominees and be sure to share with your networks! AlleyWatch, the largest organization focused on tech in NYC, is putting together a feature highlighting the amazing people driving tech and innovation in NYC.